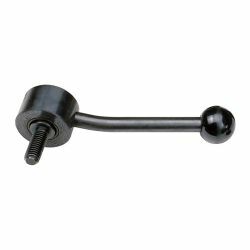 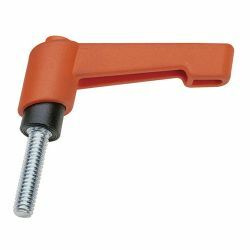 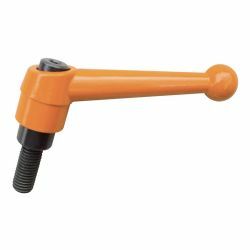 Adjustable handles are offered a ratchet feature and clamping components which are especially useful for tight spaces. 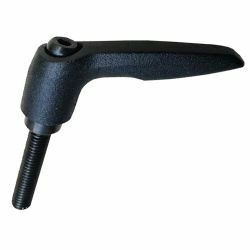 This design for adjustment to specific positions is easy, and their ergonomic shape makes them user-friendly. 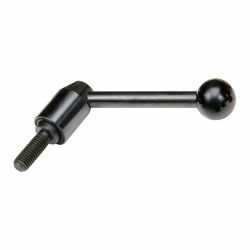 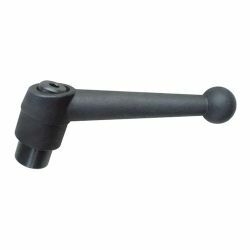 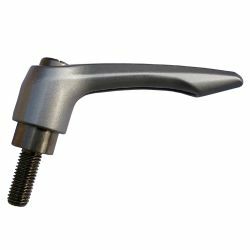 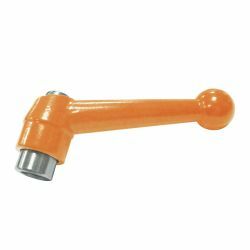 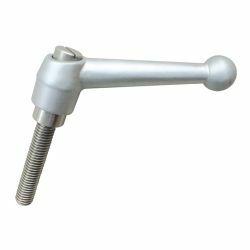 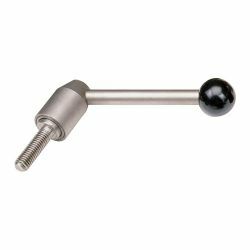 In addition, adjustable levers are includes metal material quality is zinc die casting with steel or stainless steel components or in all stainless steel. 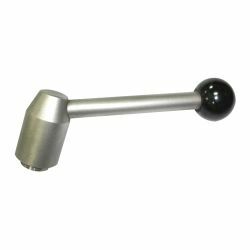 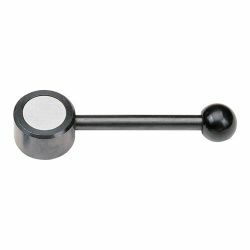 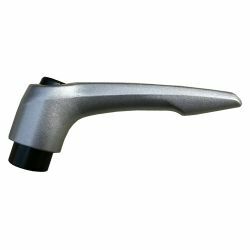 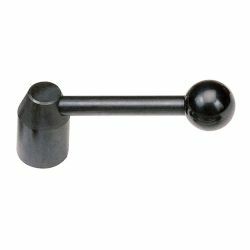 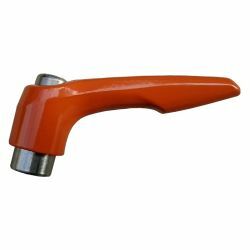 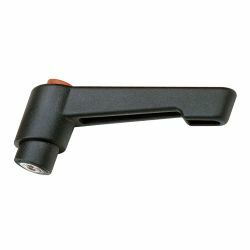 The adjustable hand lever has angled or straight handles had a wide range of sizes for choice.